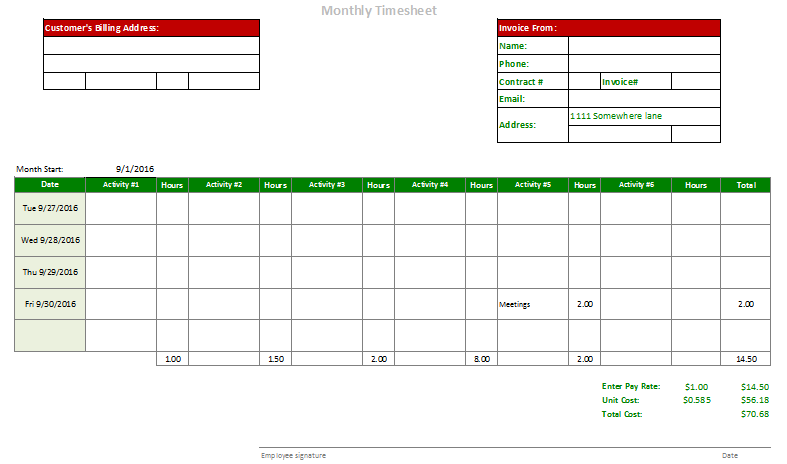 Our Weekly Timesheet for Consultants is designed for the modern business environment. Businesses that use consultants to provide service to their clients need to keep track of the hours worked by their employees. The Weekly Timesheet for Consultants uses only the most modern methods to keep your employee’s hours recorded. 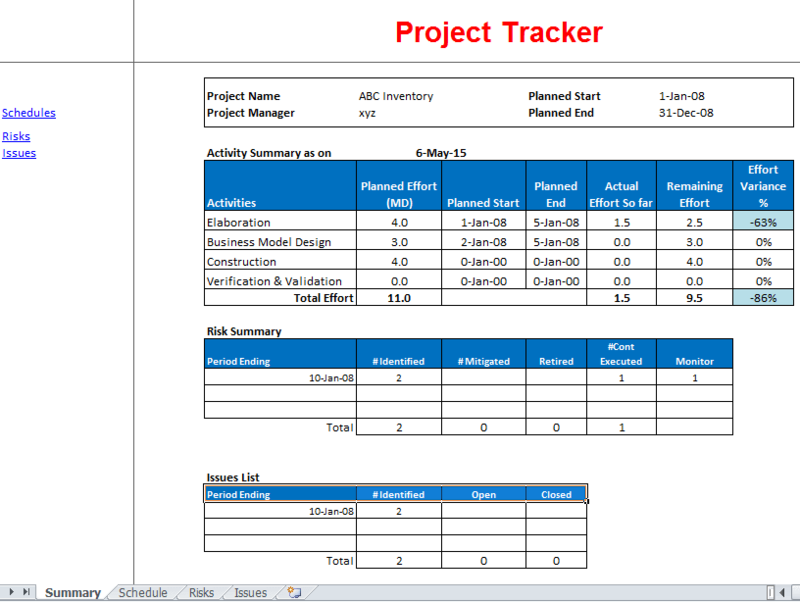 The Weekly Timesheet for Consultants uses the spreadsheet Excel to produce a printable record for both your consultant and the client your consultant is providing service to. 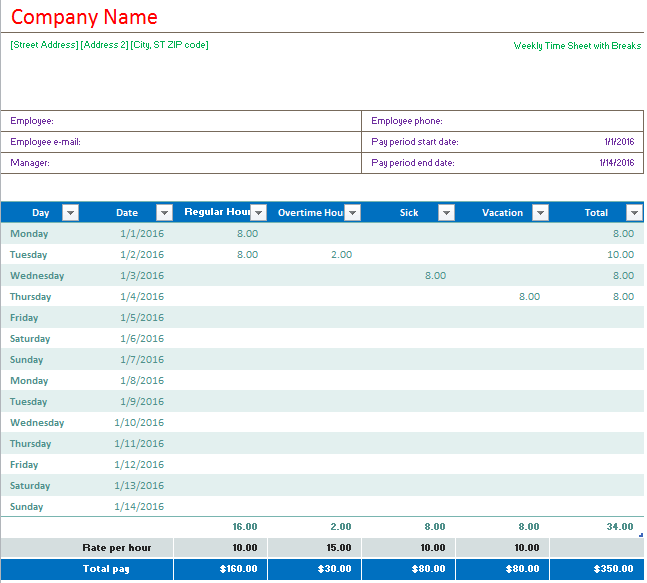 The timesheet has blocks that can edited to fit any employee name and company information. 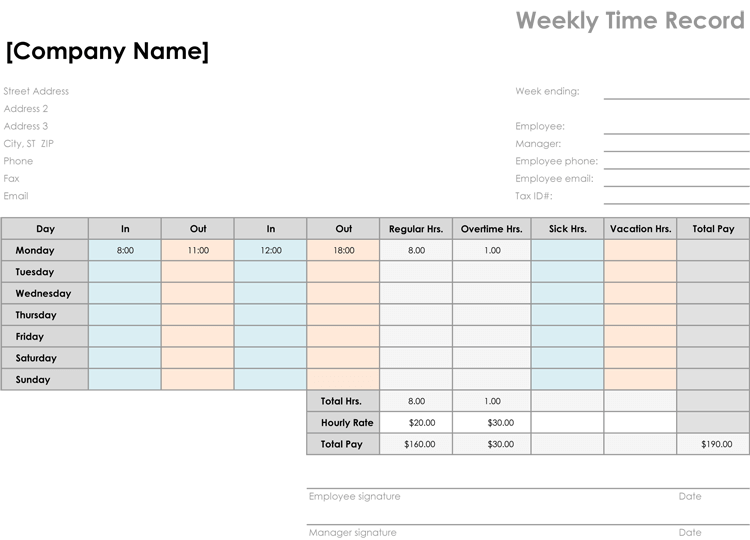 The Weekly Timesheet for Consultants can use a variety of fonts and can also print in colors that are available in Excel. 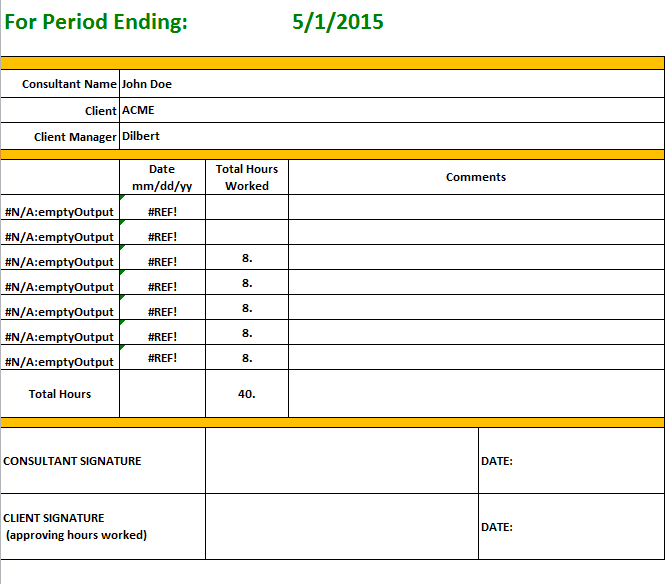 Once the sheet is completed, copies can be quickly generated for the consultant’s clients to sign and keep as a record. Of course, a copy is also available to the employee and your business for accounting and other purposes. Our timesheet works on a variety of mobile computer devices such as touchscreens and mobile phones. 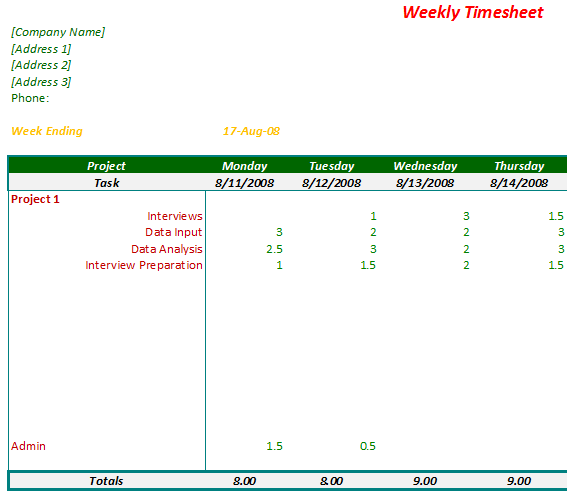 The Weekly Timesheet for Consultants is very easy for your employees to enter their work hours on the template. The template is designed to cover one pay period and is organized into individual days. 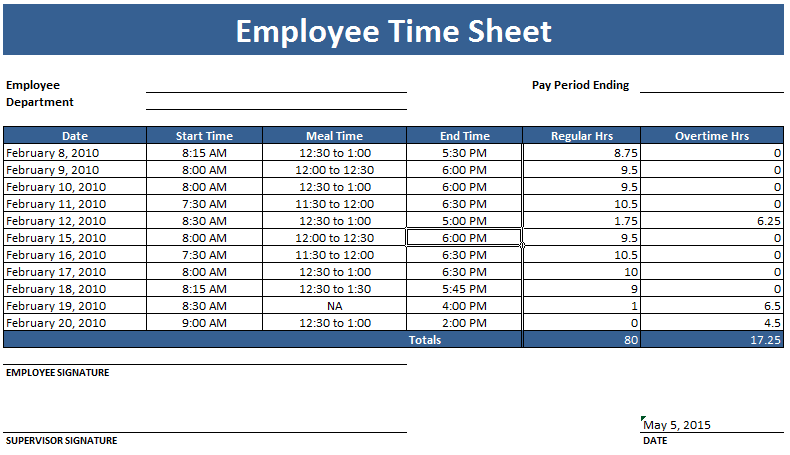 The template is capable of calculating the total hours worked for the pay period. The Weekly Timesheet for Consultants has a block to calculate the total gross pay due to your consultant, which clearly indicates to your clients the amounts owed to your company. As you can see, there is much to recommend the use of our Weekly Timesheet for Consultants to record the hours of your consultants. Our template is easy to use and allows both accounting and project management to have an immediate list of total consultant hours provided. This template is a perfect fit for your company.